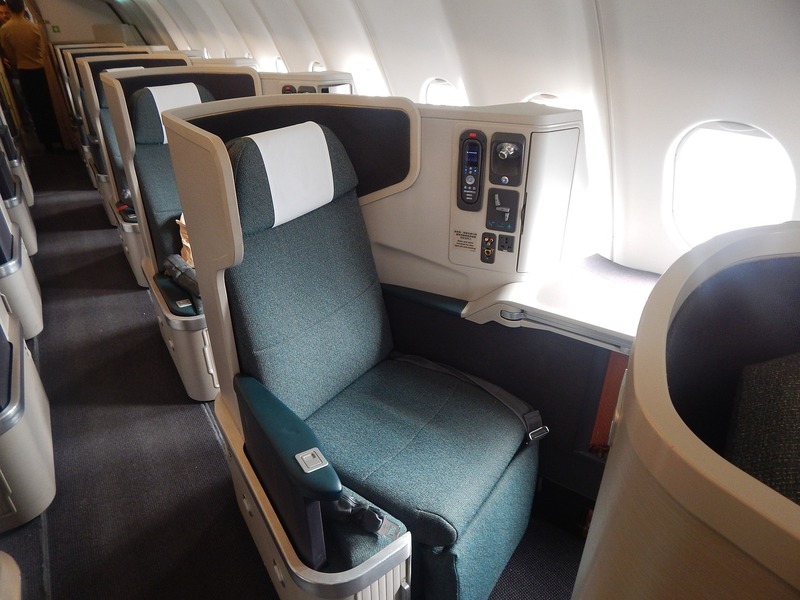 If you don’t have miles for a free seat upgrade, you can purchase an upgrade when checking in. When airlines have premium seats remaining and there is no upgrade list, you can buy them at a discount price. You would end up paying more for these seats if you have paid for them ahead of time.